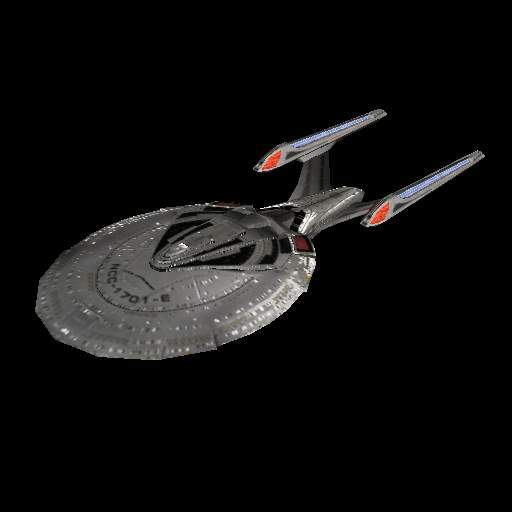 This set uses elements from the TMP set, credit given, but uses Star Trek Next Generation ships for the mains vessels. 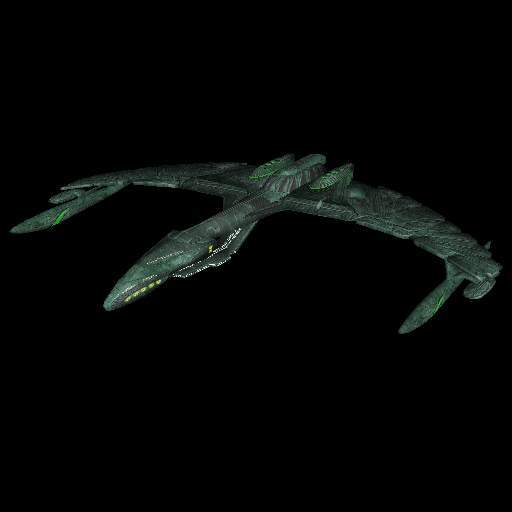 Romulan ship set for Space Empires V.
Well quite some time has passed since V1.3 which has had over 7000 downloads and there were several things that needed fixing...and so I hope that I finally have them all done. Added small, medium and large troops. Added a new large frieghter. Added more armor slots to the SSD. 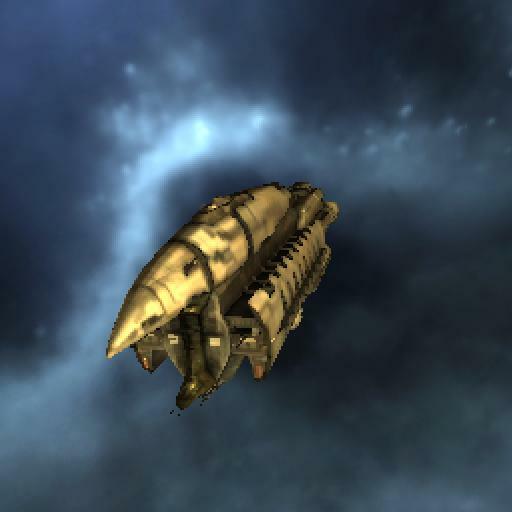 Resized the carriers slightly. 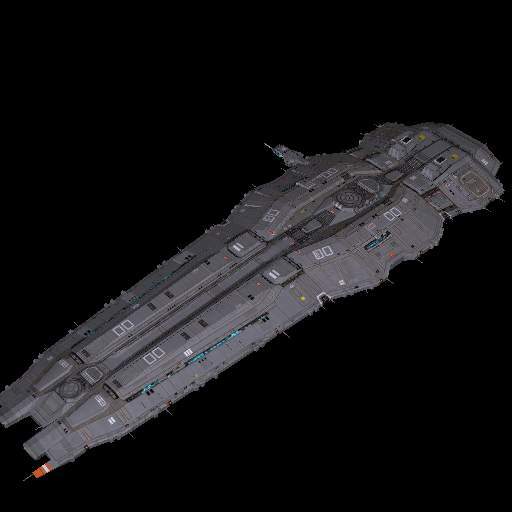 Light & medium carriers have been slightly increased in size. 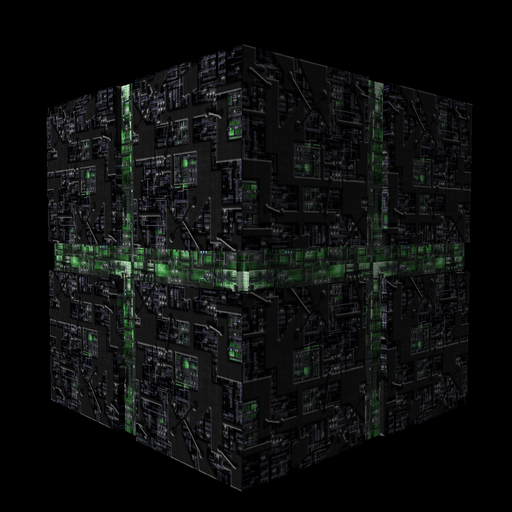 Fixed the missing Drone and mine textures. This set includes many TNG era Klingon ships. Flags by David Gervais and slot layout by President Elect Shang. 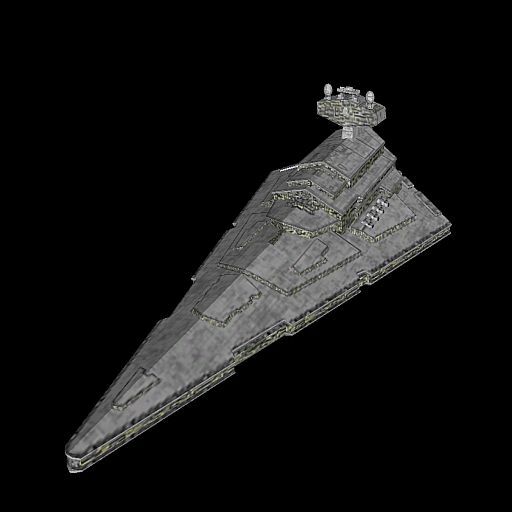 Official patch for Space Empires 5 to version 1.79. 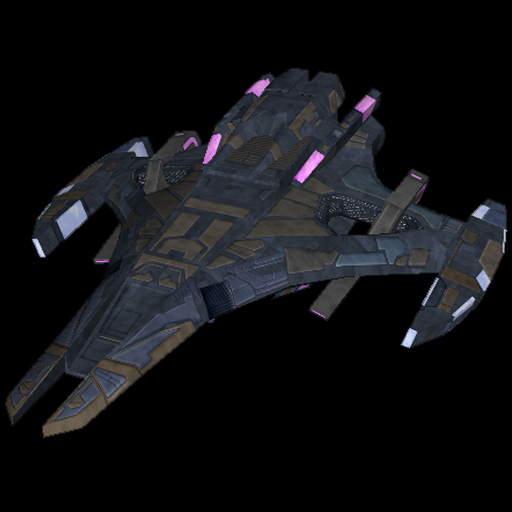 The Dominion is under the rule of the xenophobic Founders and their Jem'Hadar soldiers. 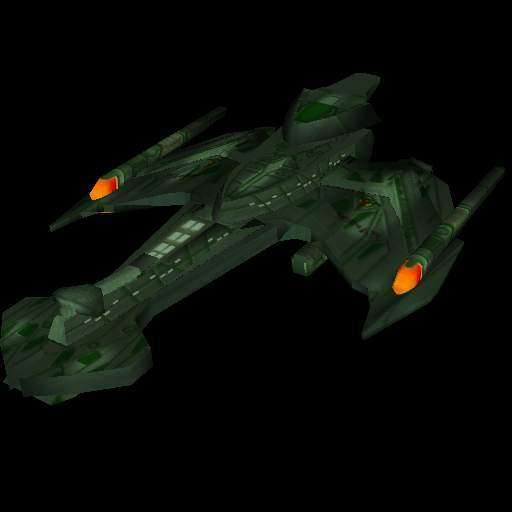 The Dominion is very aggressive and are hostile towards all humanoid races. The Hiigarans are an ancient species recovering from a long Exile among the stars. Despite having retaken their Homeworld, they still retain many of their nomadic characteristics, and are known as eager traders with an unpredictable temperment. 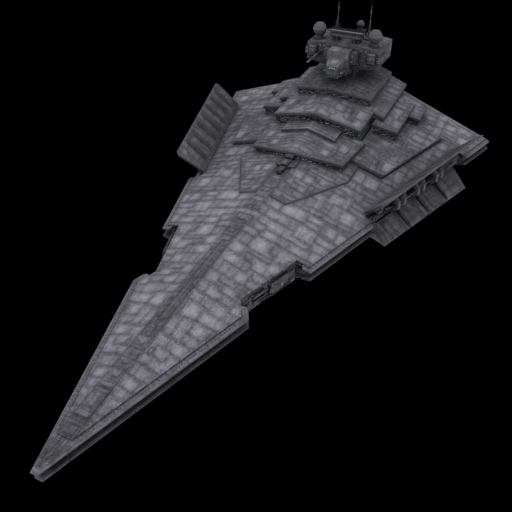 The Galactic Republic Shipset. No more troop and ship bugs, new colony ship and old one moved to small freighter.